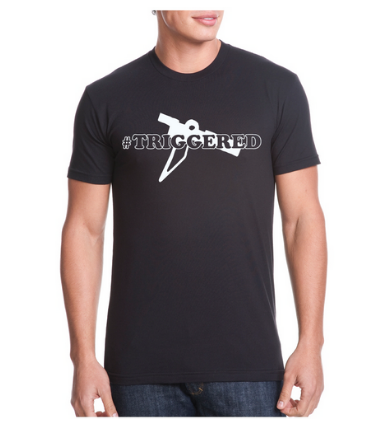 For when you need to let those around you know not to mess with you, you're "triggered" and might go off! Back the F$*K up! 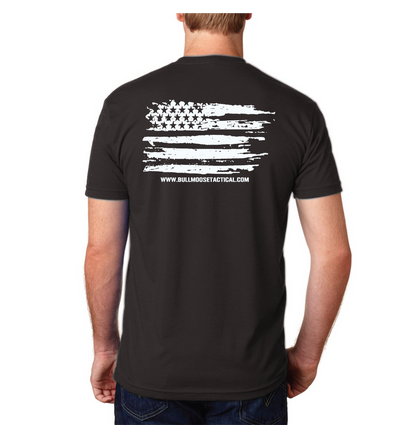 Perfect shirt for those college campus safe spaces! Dope shirt! Hella comfortable and sick design.